Android is the precious OS of the decade. Almost half of the globe is using the latest smartphone powered by Android. There aren’t many people are going to say “NO” at an Android smartphone. Android has opened up many opportunities in the line, which cannot be expressed in just mere words. It has made many companies huge, and the enterprises that were going down due to lack of sales and interest were able to make a comeback. 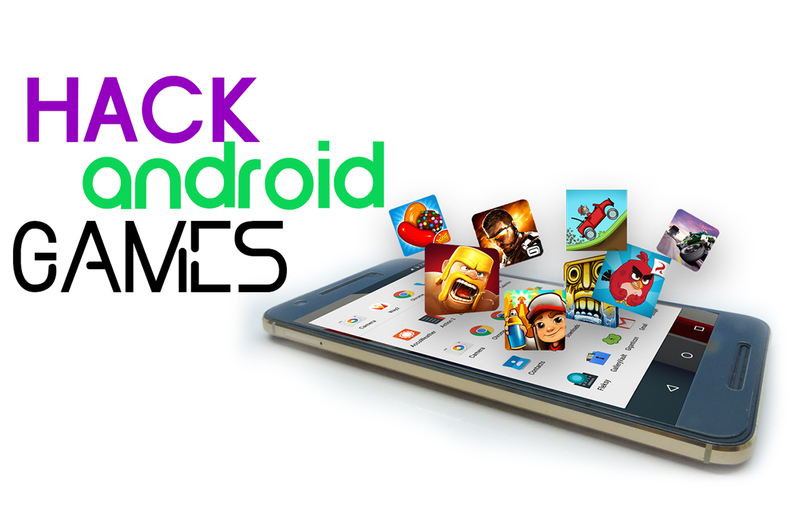 Android games have saved many people from boredom and helped them ease their mind during work pressure or exam pressure. However, some users are not ready to lose few dollars to upgrade, annoying ADS, buying coins and more. There is a solution, which will enable you to access all premium features and block the apps from the games without paying a single penny. Does this sound unbelievable to you? The le’s get started. If you are a newbie who does not want to risk your smartphone security in jeopardy, then you should select SB Game Hacker because you don’t have to root your smartphone to use this app. SB Game Hacker is an impressive app, which will allow you to modify the core files of selected games and you can stop those annoying ADS playing while you are gaming. Just Like SB Game Hacker, There are Many Other Applications For Example: Game Killer. Which is one of the Best and Light Weight Games Hacking Application Till now. You don’t have to root your smartphone (Sometimes the app collapse but works after re-launching it). It works perfectly with offline games. You can download unlimited in-app purchases. The name sounds absolutely premium to me because it does exactly what it has been developed for and the app is available for free of cost, so you don’t have to spend to lose a penny to access premium apps. The app pretty much does everything, but you have to have an active internet connection, and you should be able to make all significant modifications. The app does not have a complicated interface, which means you don’t have to go through any obstacle to learn it, but it would take a day or two for you understand its features. Tutorials are present for direction. Creehack is a another popular Android games hacking application, which allows you to modify the files of games while playing, and removes ADS, Unlocks the levels, coins, and much other things.Moreover, It supports all the key games like Asphalt 8, Death trigger and more. It works smoothly on all Android versions. If you are a gamer who wants to play your favorites games smoothly without any hassle then you can use these apps for removing apps and access all premium features without losing a dollar. There are other apps which might workout for you but these are known for producing results. We would love to know your thoughts and experience after using it in the comments below. I’ve zero games ofHack. Hacking expertise on-line.